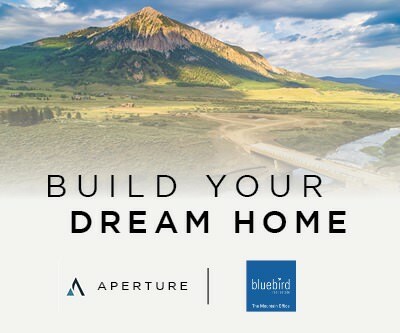 Crested Butte Mountain Resort is home to 1,547 skiable acres, 15 lifts, 121 trails, and the majority of those are a dream for intermediate skiers. 57% of the mountain is devoted to your blue cruising skier or snowboarder. 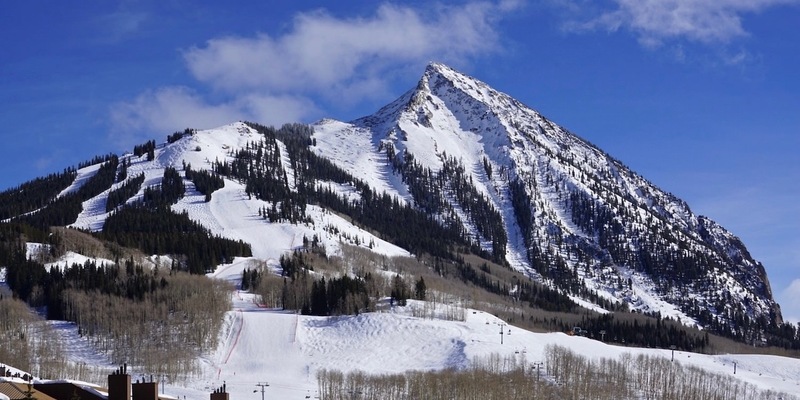 Be sure to hop on these 6 Goldilocks runs to fully enjoy the day. 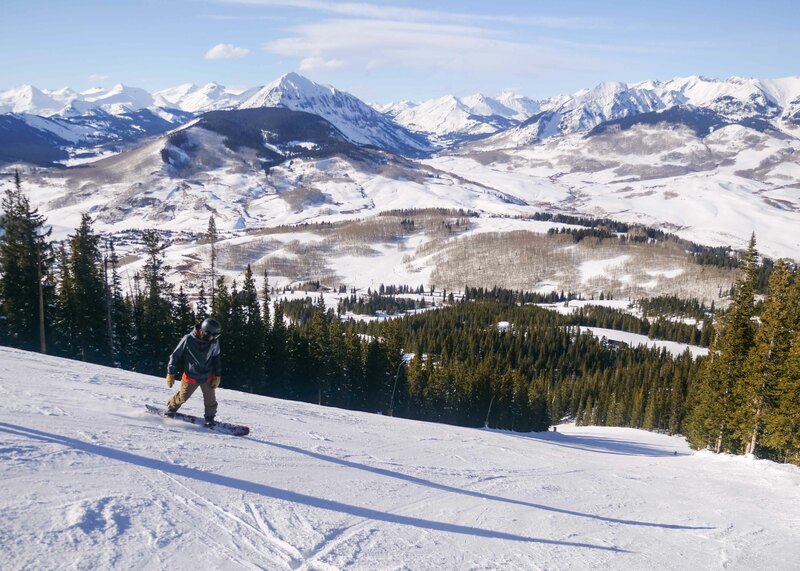 Easily accessed from the Silver Queen Lift (if it’s your first run of the day) or right off of the Paradise Lift, Paradise Bowl is perfect for wide turns, a little speed, and spectacular views. 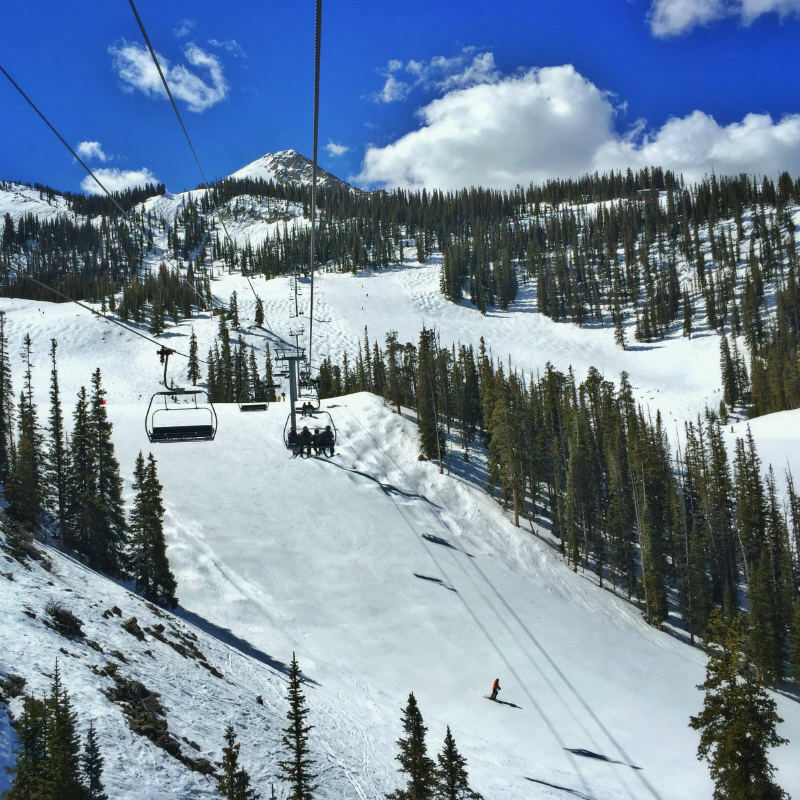 If you’re transitioning from intermediate ski runs to the extremes (some of which are accessed from the Paradise Lift), it might be time to upgrade your skis, too. Check out a pair of handcrafted Romp Skis made right here in the Butte, and customized to fit you exactly. Keeping up with the technology can drastically improve your skiing ability. East River trails are typically quieter places to practice and carve away. Black Eagle offers a few bumps to test your mettle, but also open groomers if you’re not feeling up to skiing moguls. From the base area, take the Silver Queen Lift up and make your way to the north side of the mountain via Paradise Bowl. Keep heading right about midway down. 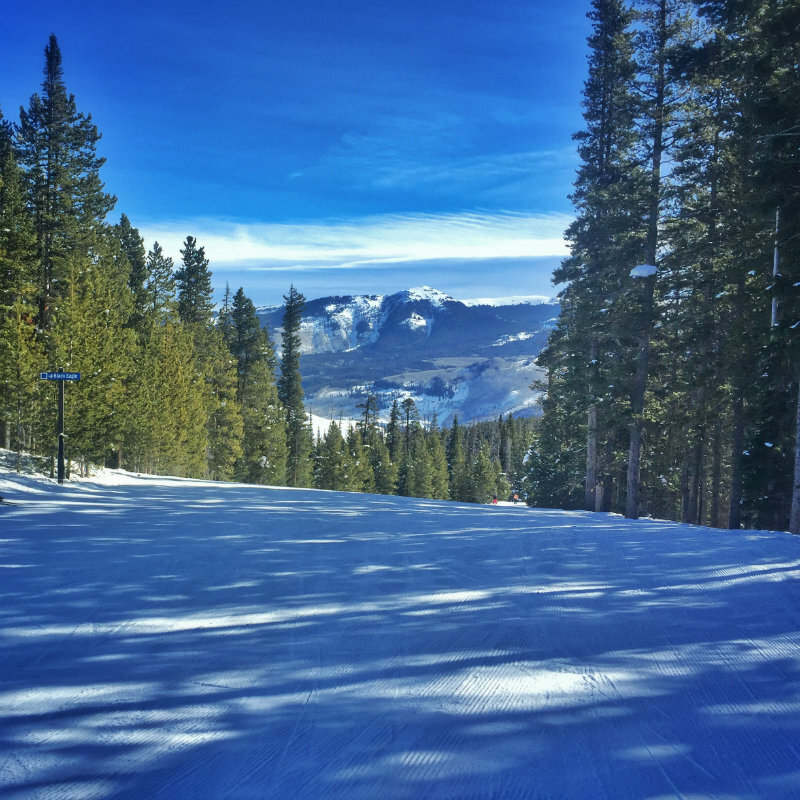 Just off of the Silver Queen Lift/Road, Keystone is a steep double blue run that has perfect panorama views of the West Elk Mountains. This short leg turns into another double blue, Upper Park, which ends at a few more mellow green run options. Need a refreshing beverage? Take left at the bottom of this run and look for Lower Twister to take you to Uley’s Ice Bar. Just a bit more challenging than Paradise Bowl, but located on the same face adjacent to the Paradise Lift is Ruby Chief. This trail starts as a double blue, but then mellows out a bit just as your legs start to burn. You will also find Ruby Chief is off the beaten path of Paradise Bowl, with more ski run to yourself. 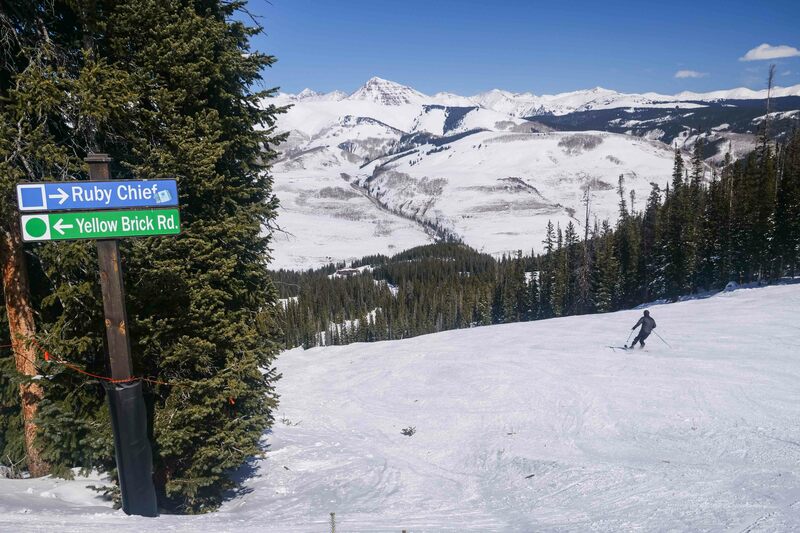 On the lower ends and intersection of Keystone and Jokerville, Upper Park offers a wide slope for some big turns. Dip into the lines of moguls on either side of the run if you are feeling up for a challenge! 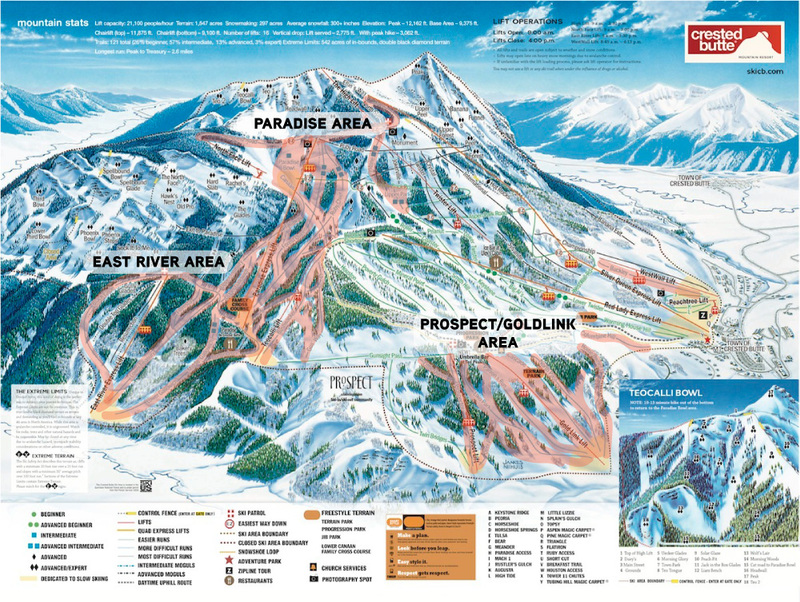 Also, this blue run is a main route to get to the base and major connector from the Paradise area, so be cautious of other skiers and riders. Shhhh, don’t tell too many people how to get there if you find it. 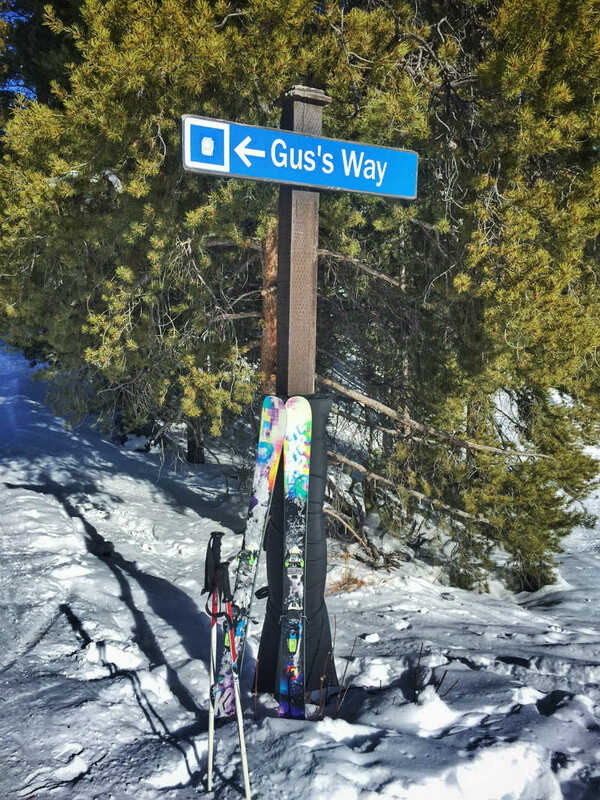 Gus’s Way is a white-room on powder days and a local hotspot. Powder stashes can be found here all winter long. Good luck! ⇢ Not feeling quite up to skiing these high rolling blues? 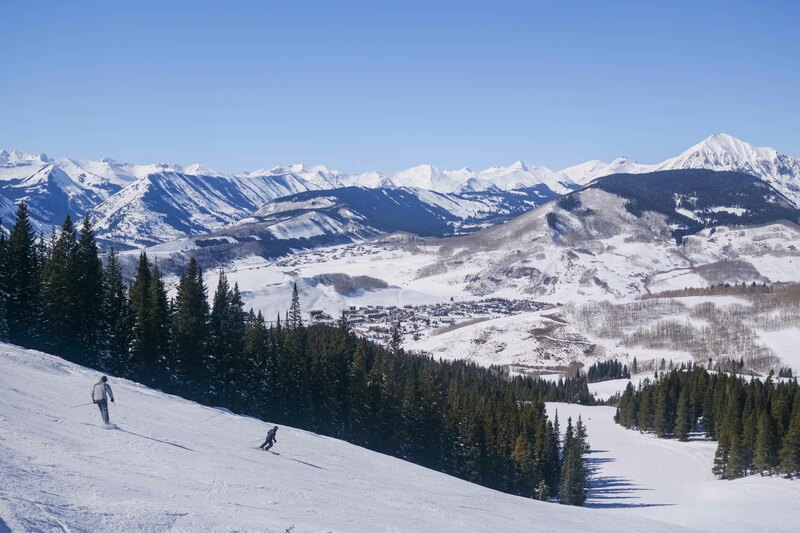 Then first things first, try our 5 Crested Butte Beginner Ski Runs to get those legs going and check out the updated daily Snow Report to be prepared.